Vital Possessions by Marc Nair contemplates how city-dwellers negotiate their uneasy relationship with nature in a world where growth is both man-made and natural. The jungle is always one trim away from over-running us and we are often oblivious to it. The poems question what we hold as vital amid ceaseless consumption and our urban existence. At this performance & book launch, Marc will be performing poems from the book, songs and other monologues specially crafted for the occasion. A number of the pieces have been set to original music as well. The performance moves the text from page to stage, allowing the poems to leap from one media to another and reconstituting how we see our own vital possessions. This book performance is part of Esplanade's Red Dot August series of free programmes happening in the month of August. 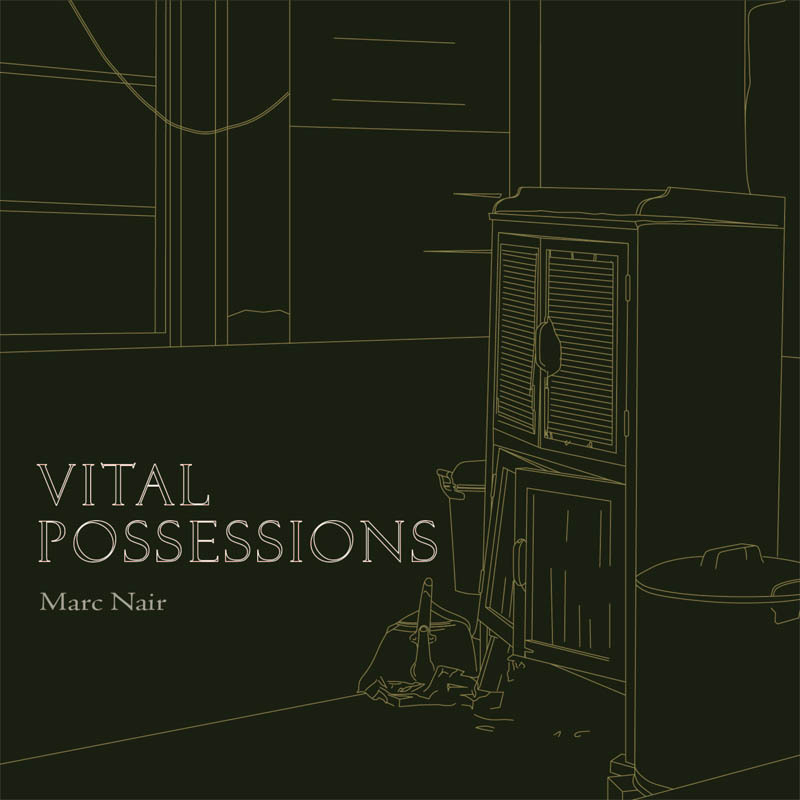 Vital Possessions is Marc Nair's 9th poetry collection. The collection was first written and conceptualised during his 2015 writing residency at Gardens by the Bay. Marc Nair is a poet and photographer. He is a recipient of the 2016 Young Artist Award. He has performed spoken word in solo and group performances for fifteen years in more than ten countries and has represented Singapore in international poetry slam competitions. Marc has published six solo volumes of poetry and has released another three collections in collaboration with visual artists, photographers and graphic artists. Marc was the 2016-17 NTU-NAC National Writer in Residence and is the co-founder of Mackerel, a culture magazine. He has released two spoken word albums with his band, Neon and Wonder, and has collaborated with well-known Singapore musicians such as Bani Haykal, weish and Tim De Cotta on numerous live performances. He has also worked with Lee Kin Mun, aka mrbrown, on the mrbrown show for over a decade, writing satirical audio and video sketches and songs. Marc's list of authored publications include Vital Possessions (2018), Auguries of Modern Innocence (2018), Intersection (2017), Spomenik (2016), The Poet of Unlove (2015), Animal City (2014), Postal Code (2013), Chai: Travel Poems (2010), Along The Yellow Line (2007).